We’re all ready for summer and a nice vacation! This year, don’t leave your furry friends behind. 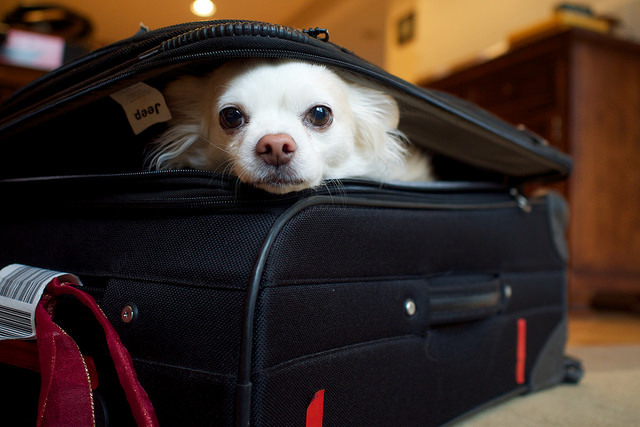 Our pups live the good life on a daily basis, so spoil them even more with a family vacation! 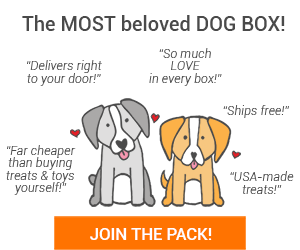 Check out this WEBSITE for pet friendly hotels and dog friendly vacation spots. Now, let’s see some pooches that are enjoying vacation! 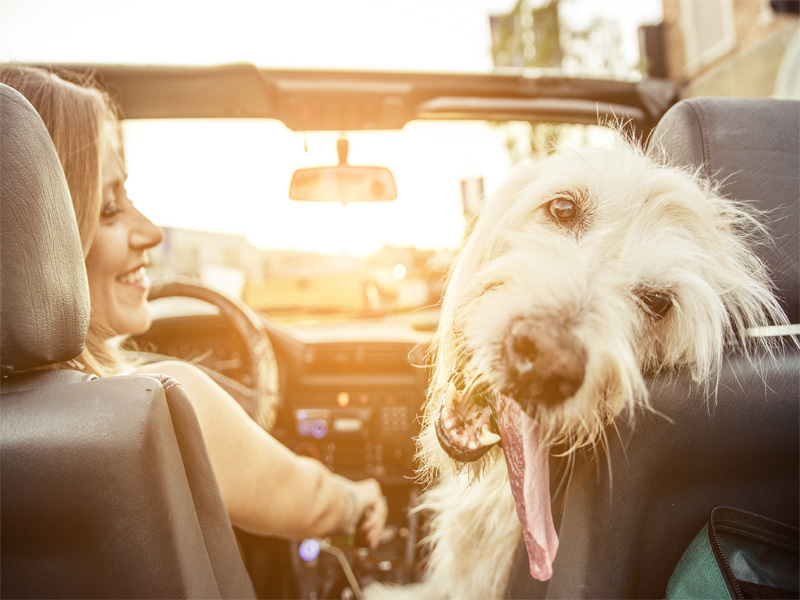 Start planning your pet friendly trip today! Let us know your favorite spots! 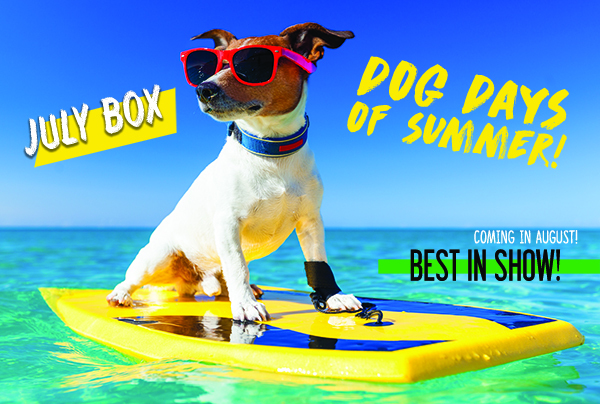 Don’t forget to sign your pup up for our “Dog Days of Summer” box! On sale now!